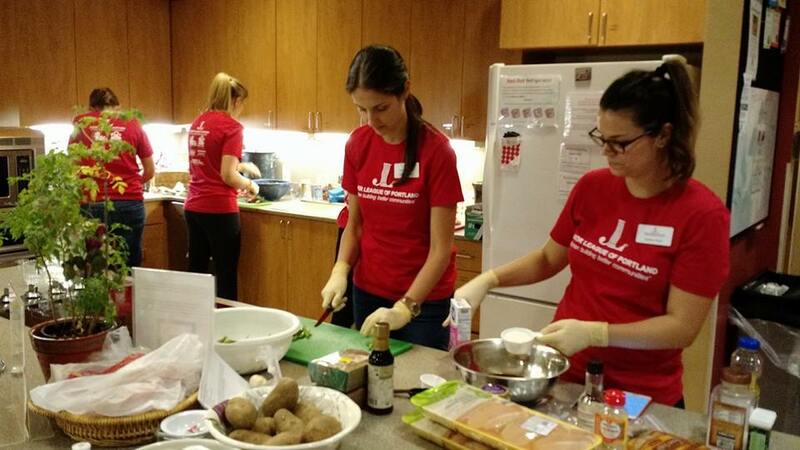 The Junior League of Portland, Oregon works to end the cycle of violence against women and children. 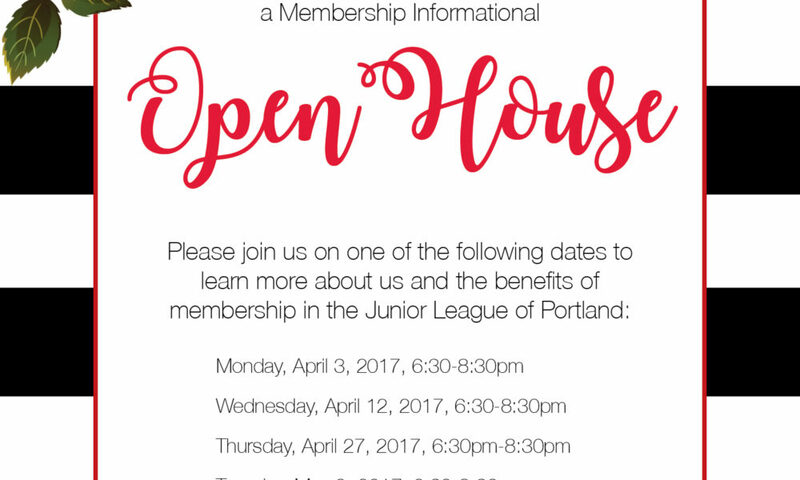 Learn more about the Junior League of Portland and what it takes to join the organization that believes in developing the potential of woman and voluntarism. Our trained volunteers take pride in making an impact. 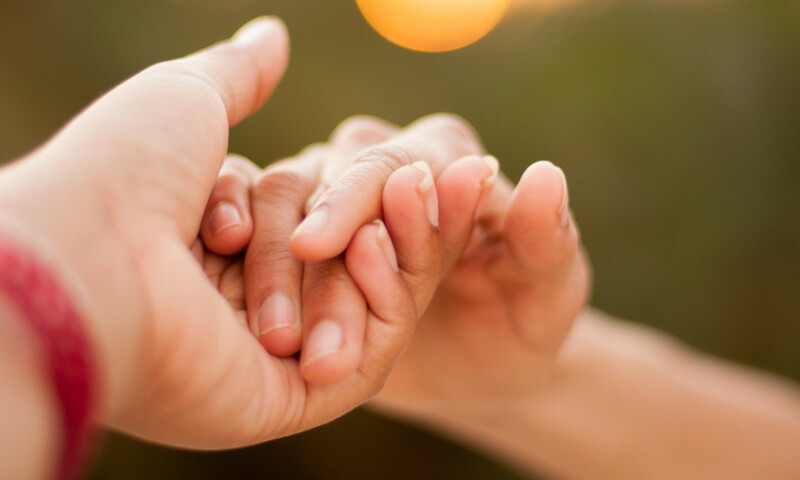 Click here to learn more about our community partners. 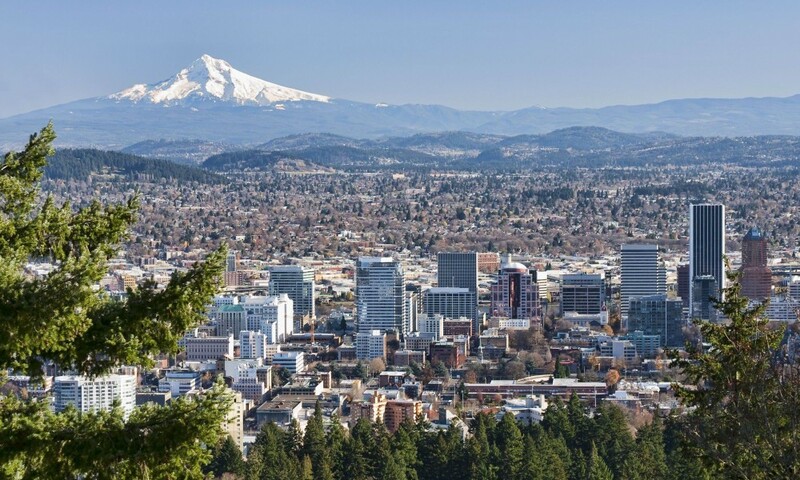 The Rose City Women’s Summit is the Junior League of Portland’s leadership and professional development conference for women with a focus on diversity and inclusion. 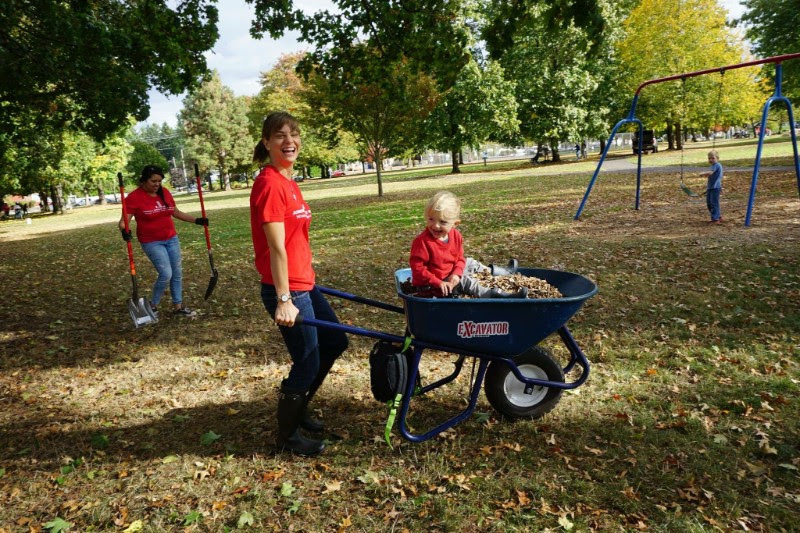 On a rainy October 21, over 150 members volunteered at 15 different community partners to make a difference in our local community. For more information and to see a list of our community partners, visit the website HERE. 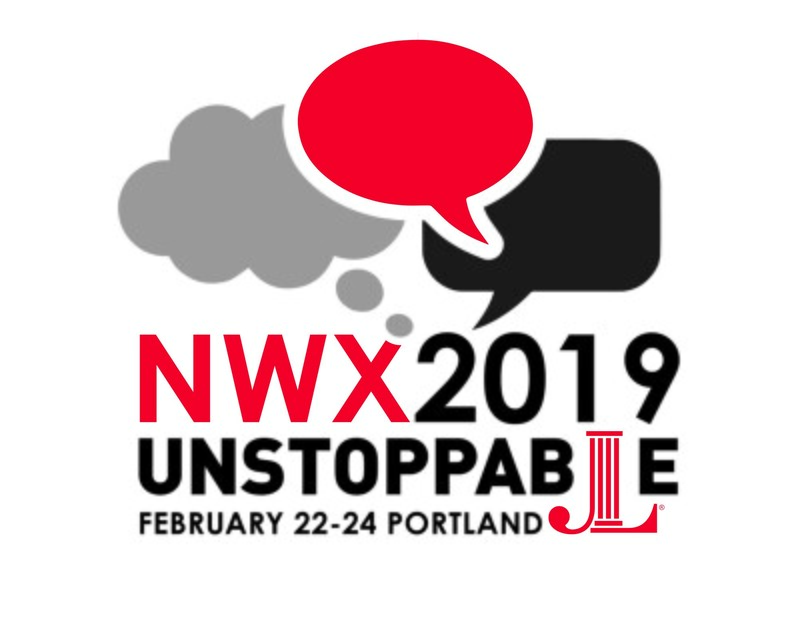 The Rose City Women’s Summit is the Junior League of Portland’s leadership and professional development conference for women. 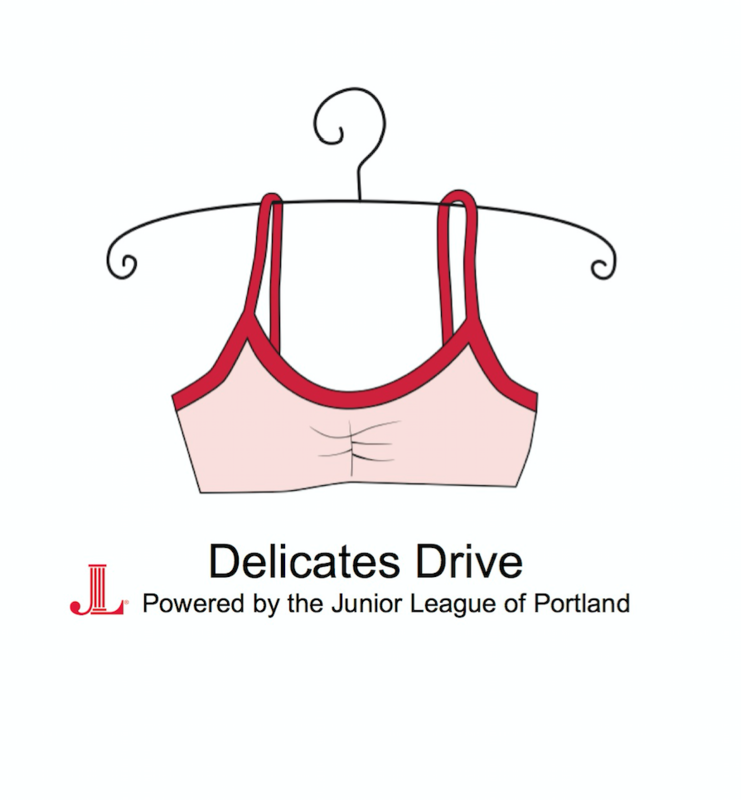 The Junior League of Portland has been recognized with an award by the Attorney General’s Trafficking Intervention Advisory Committee for outstanding service in raising awareness and support of agencies who serve in counter-trafficking efforts. The attorney general’s honors took place at a Jan. 11 meeting at the Oregon Department of Justice in downtown Portland.